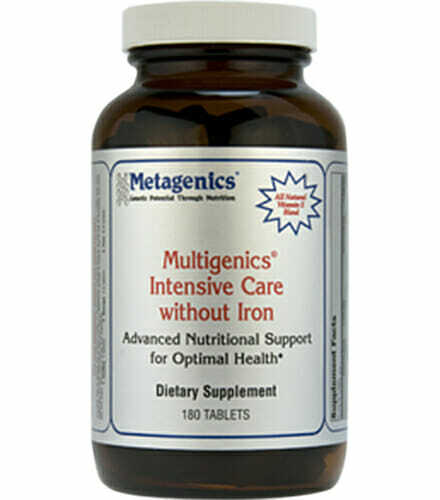 Metagenics Multigenics Intensive Care without Iron is a multiple vitamin and mineral formula designed for enhanced absorption and bioavailability. Provides comprehensive nutritional foundation for optimal health and broad-spectrum antioxidant support. Provides 300 IU of vitamin D for those with reduced intake, less efficient intestinal absorption, or reduced biosynthesis of this important vitamin. 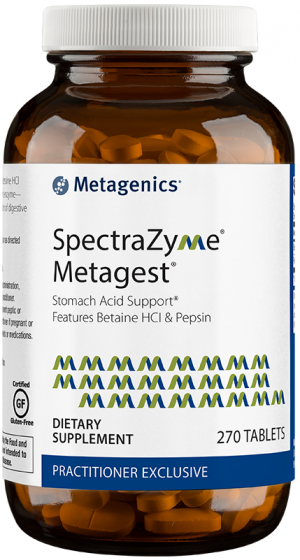 Provides L-glutamine to support the integrity of the intestinal lining, which is important for optimal absorption of nutrients. Delivers comprehensive bone support by featuring the mineral complex and organic factors contained in microcrystalline hydroxyapatite concentrate (MCHC), and a 2:1 ratio of calcium to magnesium. 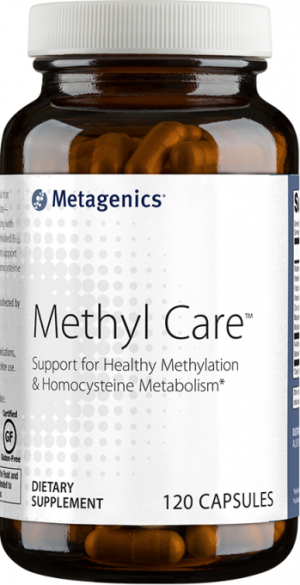 Features L-5-methyl tetrahydrofolate–a body ready, nature-identical folate. Multigenics is an optimum fast release multiple vitamin and mineral formula supplying balanced high potency B vitamins, natural vitamin E blend, with complete broad spectrum antioxidant protection. 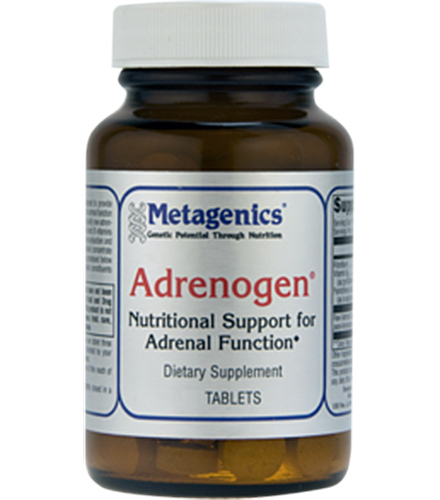 It supplies powerful and balanced B vitamins with extra B12 for healthy methylation and homocysteine metabolism. Provides broad-spectrum antioxidant protection, which includes quercetin and Caro-xan, our proprietary blend of beta-carotene and Betatene mixed carotenoids. It also provides natural source vitamin E in a 1:1 ratio of alpha to gamma tocopherols (along with beta and delta tocopherols) to more closely resemble the tocopherol profile found naturally in vitamin E-rich plants. Other Ingredients: Microcrystalline cellulose, cellulose, stearic acid (vegetable), croscarmellose sodium, silica, and coating [hypromellose, medium chain triglycerides , hydroxypropylcellulose, and sodium copper chlorophyllin (color)]. Formulated to Exclude: Wheat, gluten, soy protein, dairy products, crustacean shellfish, nuts, tree nuts, fish, artificial sweeteners, and preservatives. This product is Gluten Free. 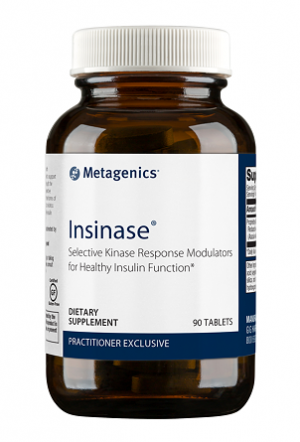 Take six tablets daily with meals or as directed by your health care practitioner. Caution: Excess vitamin A intake may be toxic and may increase the risk of birth defects. Pregnant women and women who may become pregnant should not exceed 5000 IU of preformed vitamin A (retinyl acetate) per day.